Ever since he shot to limelight, Harish Shankar has established his own identity as a director to reckon with, especially when it comes to commercial potboilers. The heroes in his films are not just ultra-masculine, but also undeniably entertaining. Whether it’s Pawan Kalyan playing a eccentric cop with plenty of swag in Gabbar Singh or Ravi Teja as a lovestruck lecturer in Mirapakay, Harish Shankar has, in his own words, tried to reinvent the image of the actor. The technique is simple - offer them a role which they have never done before and you’ve won half the battle. “ I believe that whenever you write an interesting character for the hero, it will give you a lot of new scenes. I define the hero’s characterisation first, which gives me the script,” he says. In his latest film Duvvada Jagannadham, which opened to huge numbers at the box-office, Allu Arjun played the role of a Brahmin priest-turned-vigilante, which is a first in his career. Apparently, it was the flashback scene in which a young boy encapsulates everything that this character stands for, that got Allu Arjun hooked onto the story in first place. “Usually, when we narrate a story to an actor, we tell them what he’s going to do in the film. However, I narrated the concept of DJ to Allu Arjun for just 20 minutes and the moment he heard the flashback scene about the young boy and how he’s going to behave next, he clapped and said that he’s going to do the film. Hats-off to him that he was able to visualise exactly what I had in my mind. We were riding the same horse right from the first day and that made things quite easy for me,” Harish recalls. 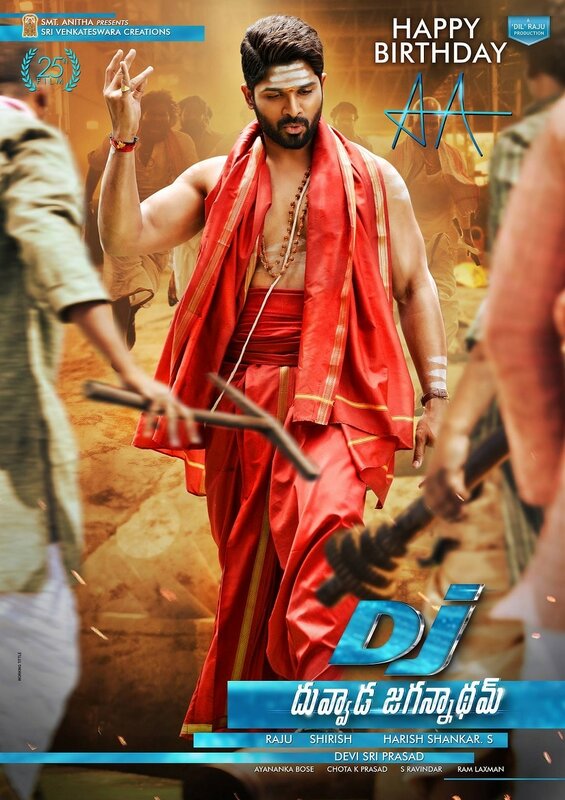 Allu Arjun in Duvvada Jagannadham. Given his penchant for larger-than-life films, Harish Shankar confesses that it’s important for him to put himself into the shoes of the actor’s fans and envision what they expect from their favourite star. It’s a simple strategy that several directors in the industry abide by; however, it’s also one of the most complex things to decode, and the question regarding what do people want has perplexed quite a few over the years. Ask him if he has been a fan of Allu Arjun for a long time, Harish Shankar nods in agreement and says that he has been dreaming about working with the star ever since he saw Arya way back in 2004. It’s been a 13-year long wait to see his dream finally take some shape, although he avers that perhaps it was his destiny that he had to wait for so long. “We finally met during the shoot of Chiranjeevi starrer Andharivadu for which I was one of the associate writers. The film was produced by Geetha Arts, and I got a chance to interact with Allu Arjun back then. We bonded a lot over our passion for cinema and he kept talking about films that he had seen in Malayalam, Bengali and Tamil. I had also narrated him a love story and he really wanted me to write the full version of the script. But then, we were destined to do other things, before fate brought us together once again after more than a decade,” Harish says. Like most other directors, Harish too toys around with few iconic moments which trigger a wave of thoughts to write his script. Prior to writing the adaptation of Dabangg, which turned out to be Gabbar Singh, Harish Shankar says that he envisioned Pawan Kalyan riding a horse. 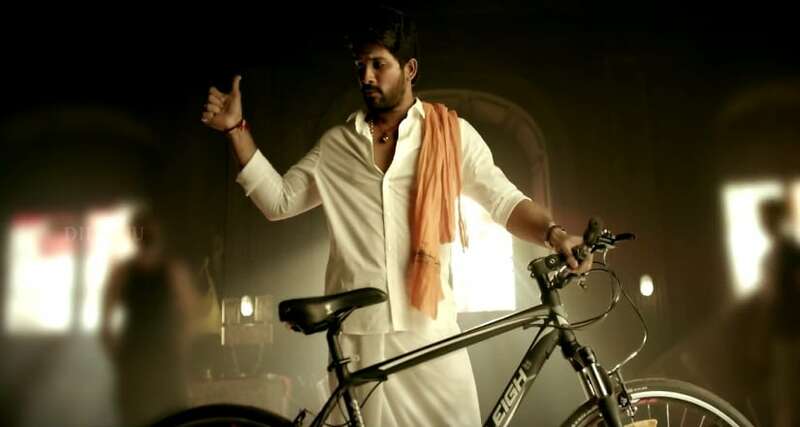 And when it came to Duvvada Jagannadham, the thought that inspired the script was Allu Arjun doing sandhyavandanam and another fight sequence where he keeps chanting the Gayatri Mantra, even as he takes on scores of goons. In Duvvada Jagannadham, he admits to pushing his own limitations as a writer, which resulted in a different climax, so to speak. 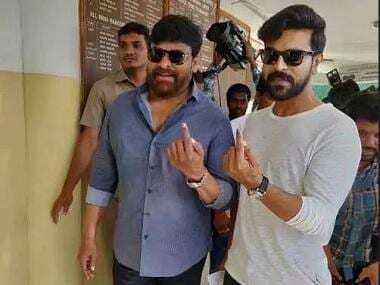 “In Telugu films, we’ve seen umpteen films where the hero fights against hundreds of goons and villains in a dilapidated house or a shed. I wanted to tinker with this formula. In the second half of the film, there’s an action sequence which I think is one of the best in my career and after that point, I didn’t see a reason why I had to include another fight scene in the end. That changed everything, especially the way I wrote the climax. In the end, it turned out to be quite an entertaining sequence and I hope people come back to watch the film for that,” Harish smiles. He’s all praise for Allu Arjun, who surprised him time and again with his unlimited energy and enthusiasm to be in front of the camera. The film’s lead actress Pooja Hegde too left quite a solid impression on the director. “She works really hard and I was surprised that she could sing so well, that too in Telugu. I’m sure she’ll go places,” he says. There is, however, one aspect of his style of filmmaking which has defined how his films have come to be perceived by the audience. All that bravado of the lead actors, punchlines, comedy, among several other aspects, is a result of his obsession with the final product. He doesn’t seem to let go off certain things until the last moment. “I’ll tell you a secret - if you observe some of the scenes in my films closely, there’s no sync between the audio, visual and what the actors are saying. That’s because I tend to change quite a few things during the dubbing phase depending on how well certain scenes would have come alive. I have no love towards the footage even if we spend a bomb during the filming process, if I think it’s not going to help the film. 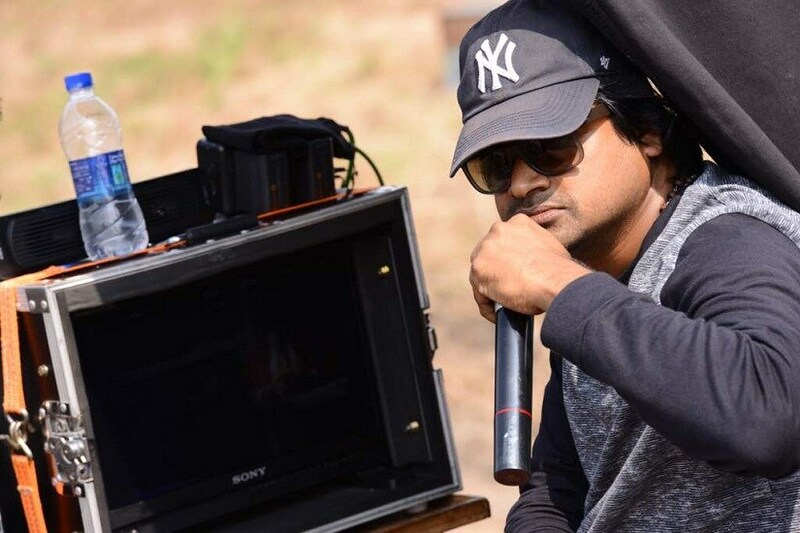 My films are a work in progress until the last moment,” Harish Shankar signs off.